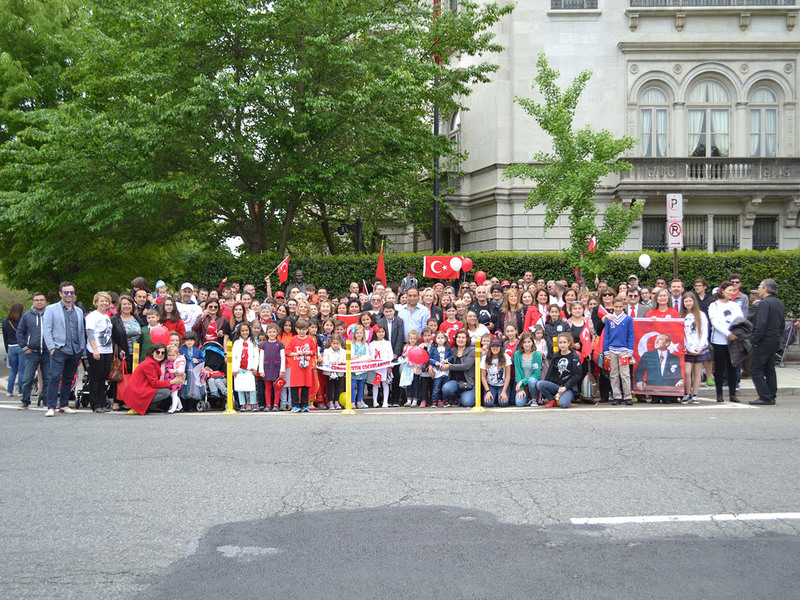 ASA held a celebration program at the Ataturk Statue in Washington, DC. Children in attendance received certificates and presents related to the day’s theme. 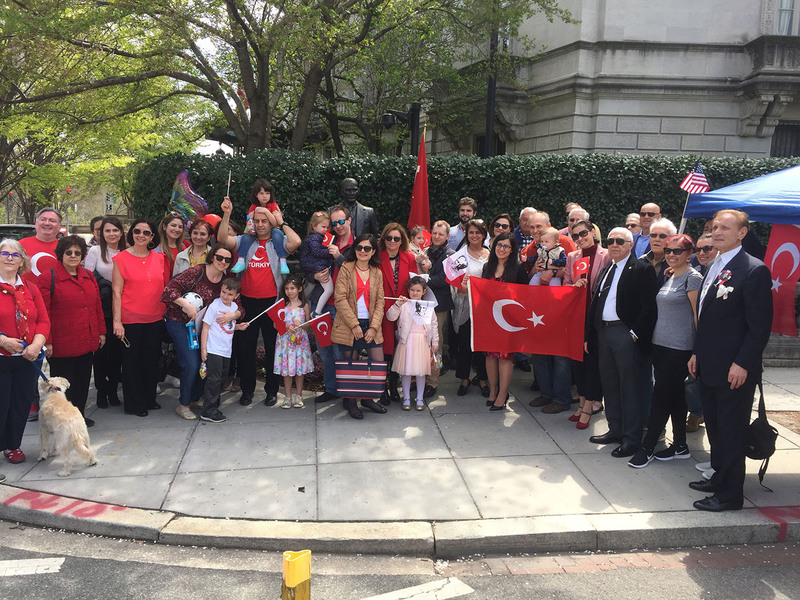 ASA’s Remembrance ceremony included a gathering in front of the Ataturk Statue in Washington, DC, and a program at the American University. 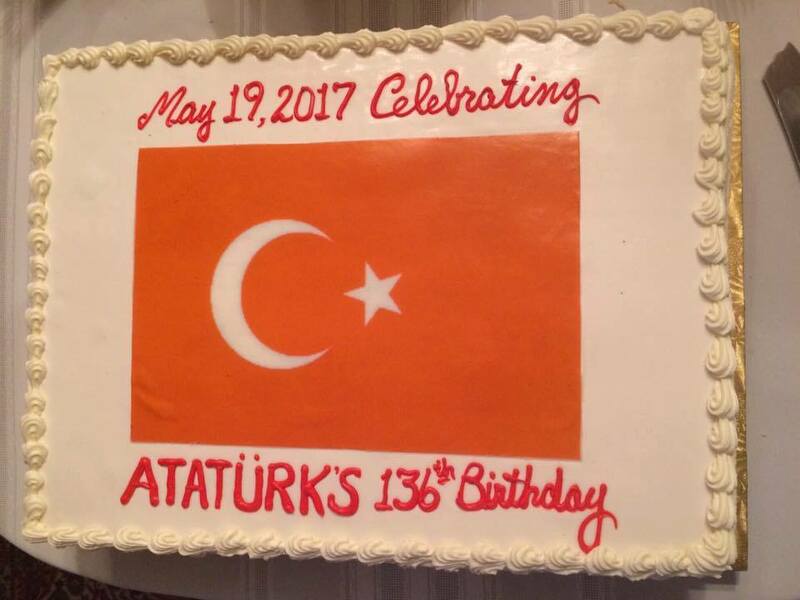 We were proud and excited to celebrate the 94th year anniversary of the Turkish Republic at the Ataturk Statue in Washington, DC. LONG LIVE THE TURKISH REPUBLIC! 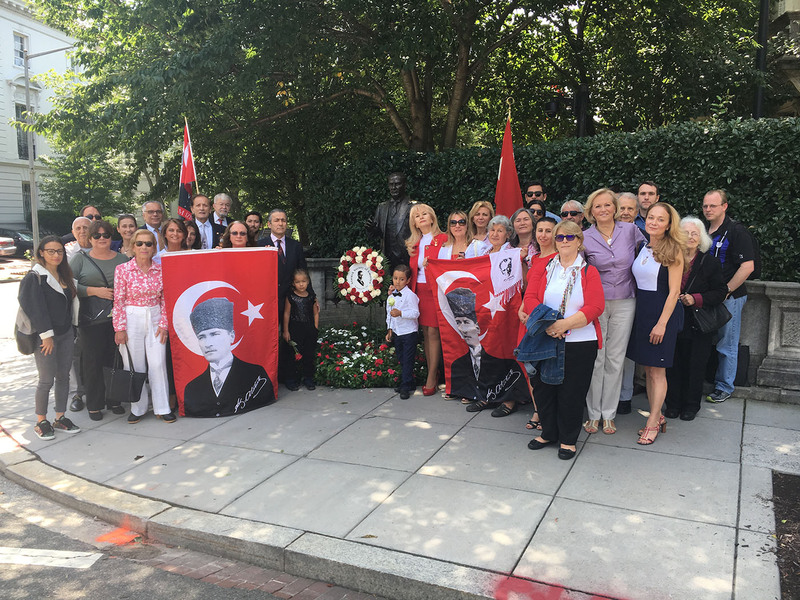 August 30th Victory Day celebration was held at the Ataturk Statue in Washington, DC. The 19th of May represents a major national holiday in Turkey. 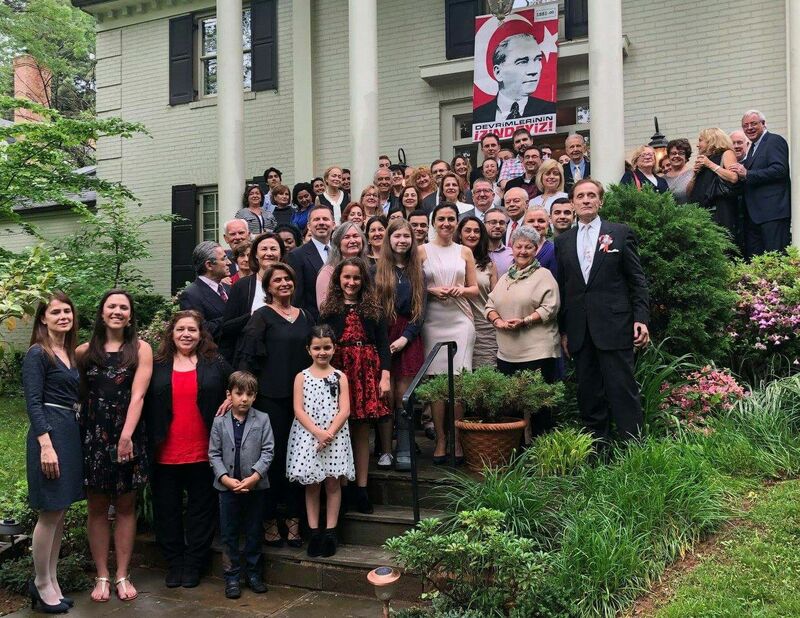 Established personally by Ataturk, as the “Youth and Sports Day,” the Ataturk Society of America (ASA) celebrates the occasion by sponsoring lectures and honoring high achievers among the Turkish Youth — especially those living in the United States. 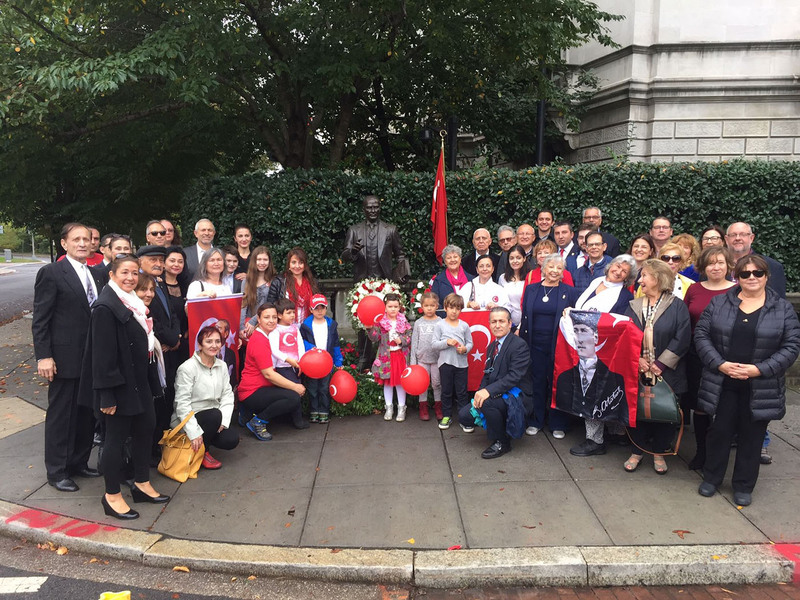 Today, we were exuberant as we said “Sovereignty unconditionally belongs to the people” with our hearts filled with the true love of Ataturk. Panelists, Michael Rubin, Sean Faircloth and Metin Camcigil discussed increasing attacks on secularism and authoritarian populism around the globe. 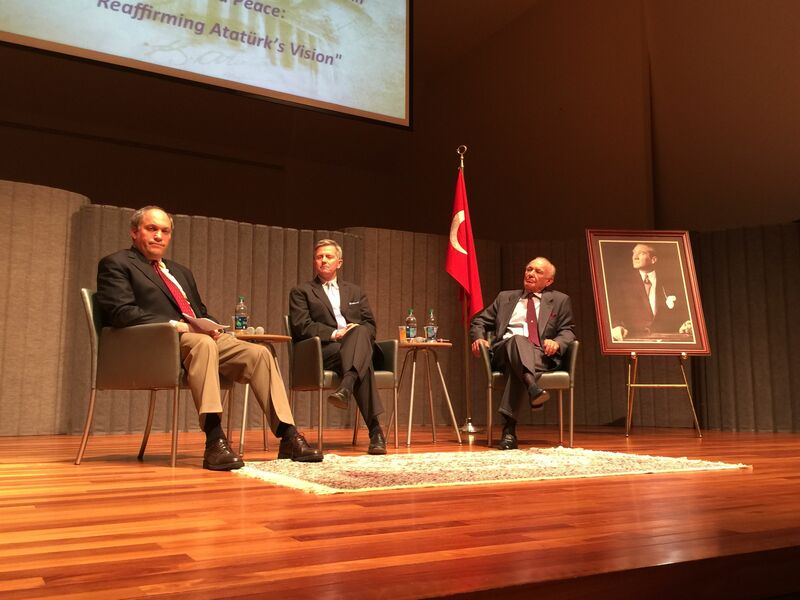 US and Turkish historical events, highlighting the efforts of the founding fathers on forming secular societies were told by the panelists. The event was held on April 21, at the Kantzen Art Center, American University.